Bored of default URL having lot of numbers and awkward symbols? 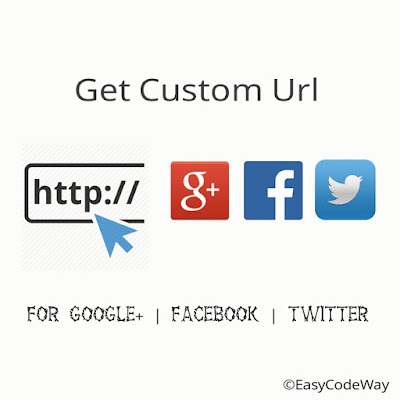 Here I have simple Trick for you to Get custom url for Facebook, twitter and google plus profile. It not only help you to get your choice URL, but make your social network links look small and easy to remember that make you build more strong online business. Well to develop your Business, brand name is very important and building block for your success. Your brand name should be simple, unique and easy to remember. So before you start, just think over what name you gonna choose. 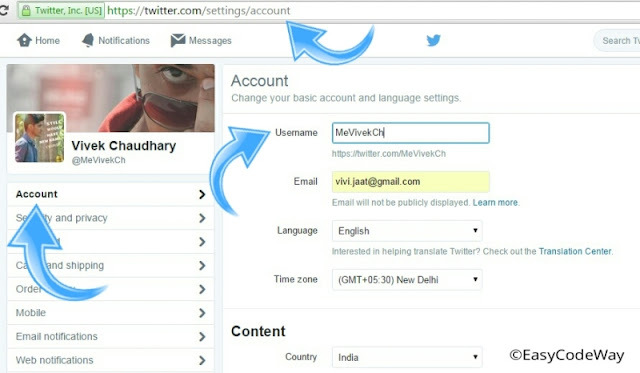 For Example: If your Name is Suraj Kumar, their may be possibility that your real name url may be taken. i.e. @suraj. So Choose the username that is available for all social media. It will be better to print same username on your Business card in place of different. 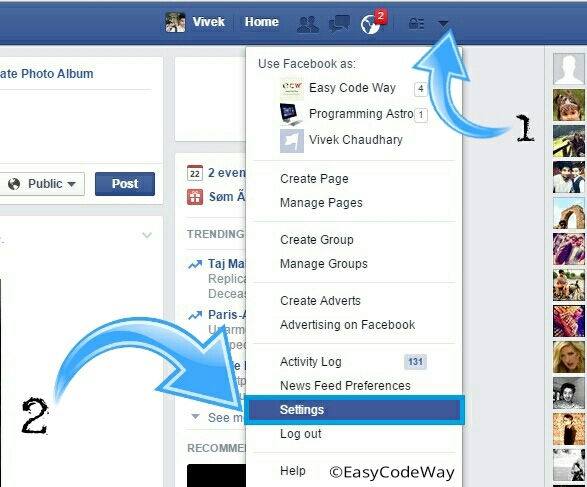 By default, Facebook provide you with numeric URL like "/profile?id=8495220527324" . Where id may vary accordingly to your account. Earlier Facebook has custom URL option only for brand pages but now profiles are also included in this list. To get you own choice username follow below instructions. 3. Here you will find username. Click edit button next to it and type username that you want to add as url. Check for the availability of your name and click done. Note: Be sure that you had types correct spelling of your username or double check it. Once its done, you can't change it again. Be careful while typing. 2. Here you will find username option, just click edit option and choose the one you want. Before We start, your account should have profile picture, 10+ followers and at least 30 days old in order to have custom url. 1. Sign in to your profile. 2. In the top left corner, click the drop-down menu > click Profile. 3. Now click to about section. 4. 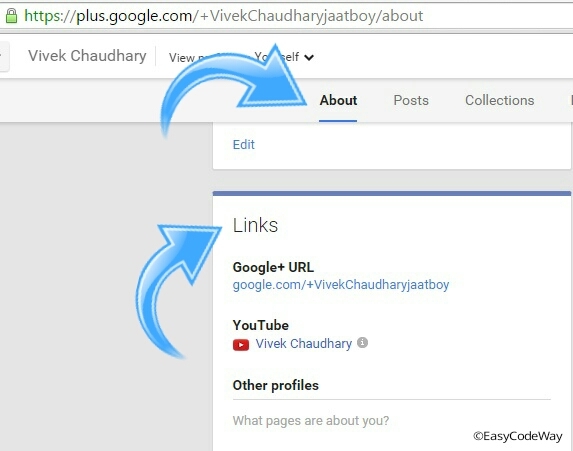 Scroll to “Links” section > find the header “Google+ URL" > click Edit. A popup box will appear where you can edit the formatting of your URL.